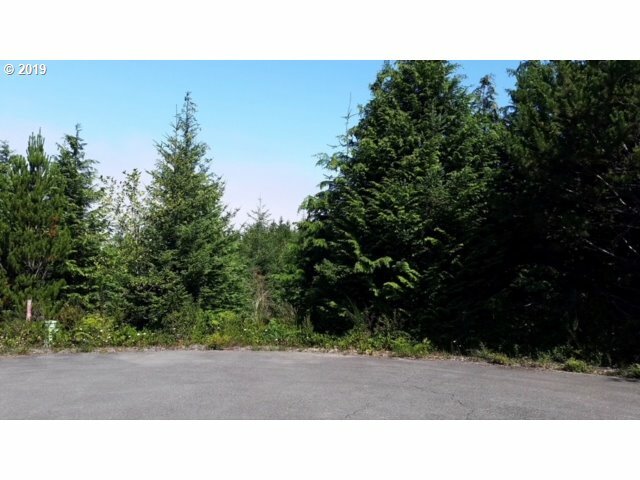 2.06 Beautiful acres located in Westwood subdivision. Come build your dream home in this private, gated community! Located just minutes from down, sand dunes and gorgeous beaches!